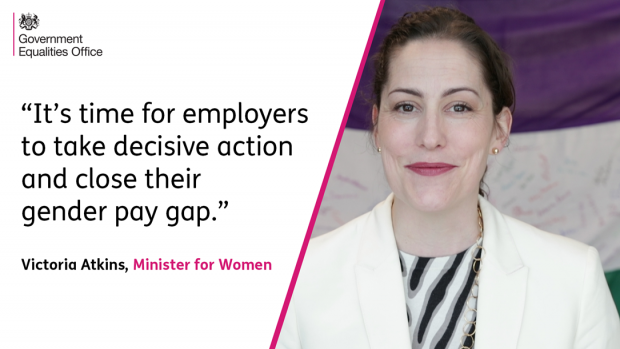 In this blog post, Minister Atkins sets out the ways that employers can take decisive action and close their gender pay gaps. Julianne Miles is the Managing Director of Women Returners, and Natalie Gill is Programme Director at Timewise. In this post, they talk about new guidance on creating returner programmes and why they make business sense. Emma Codd is Managing Partner for Talent at Deloitte. 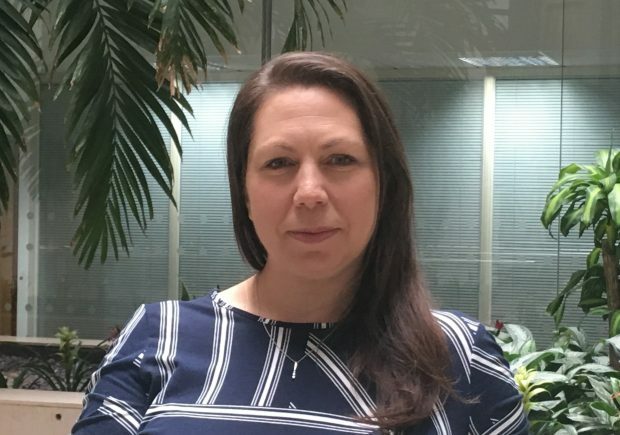 In this guest blog post, Emma shares what Deloitte has learnt from publishing their gender pay gap data. 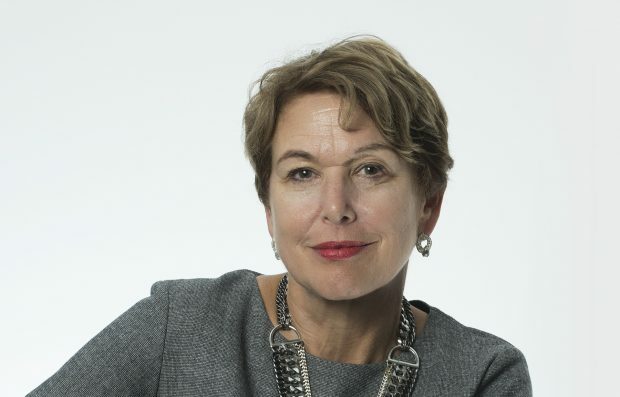 Ann Francke is Chief Executive Officer at the Chartered Management Institute. In this guest post, Ann shares five top points to make when discussing the gender pay gap with your colleagues. 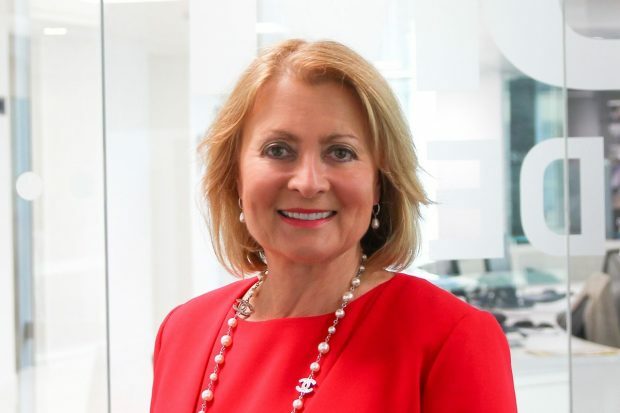 Sheila Flavell is the Chief Operating Officer at FDM Group. In this guest post, Sheila writes about why every employer should report their gender pay gap early. 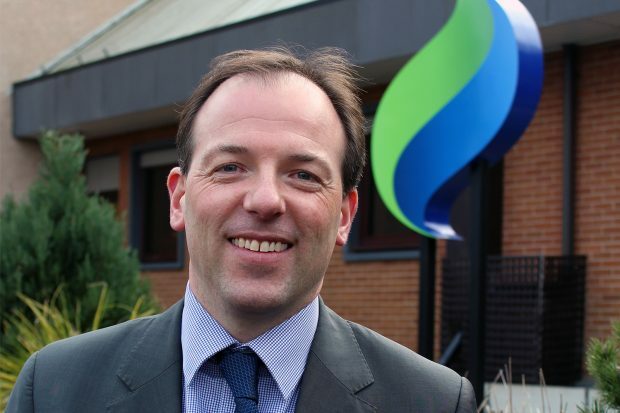 John Stewart is Director of HR at SSE. In this guest post, he writes about how SSE is working to tackle the gender pay gap. This post introduces our work on the gender pay gap reporting requirements and explains the difference between gender pay gap reporting and equal pay. 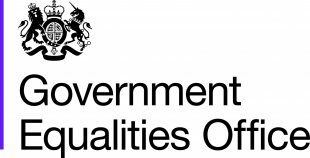 A blog about the work of the Government Equalities Office (GEO) and what government is doing to remove barriers to equality and help to build a fairer society for everyone.